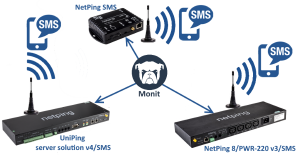 If you have any questions about using NetPing devices, please contact our technical support team. 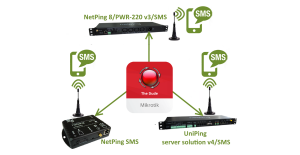 How to Get Technical Support for NetPing Devices? Email us support@netpingdevice.com. Describe a problem and indicate a current software version of a device you use. Do You Support Out of Production Devices? Yes, we support all devices we ever manufactured. However, for a range of reasons we cannot guarantee problem-solving for devices taken out of production more than 2 years ago. 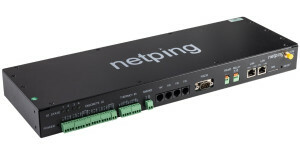 Where to Find Answers to Typical Questions about NetPing Devices? Our professional IT blog has a separate section of articles "FAQ". Where to Find Typical Examples of Using NetPing Devices? 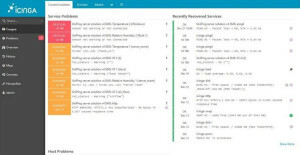 Our professional IT blog has a separate section of articles "Tutorial" that describe typical examples of using NetPing devices. Where to Find Technical Documentation for NetPing Devices? Technical documentation is published on the portal.